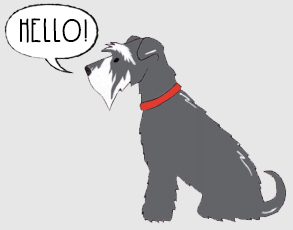 Introducing Eddie the Schnauzer. 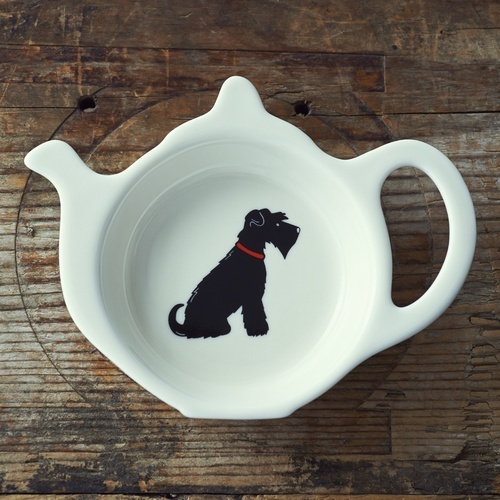 Eddie was one of our original Mischievous Mutts. 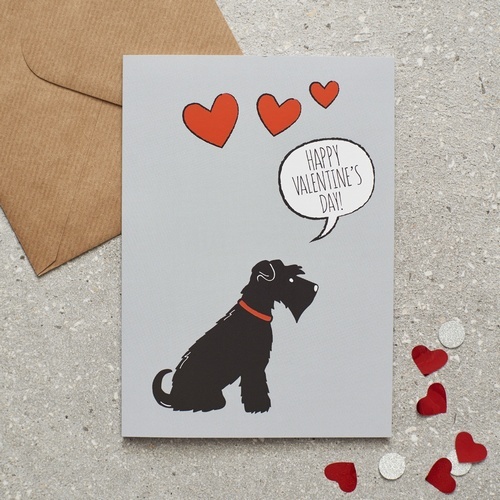 Eddie was later joined by the equally adorable Ernie the black Schnauzer. 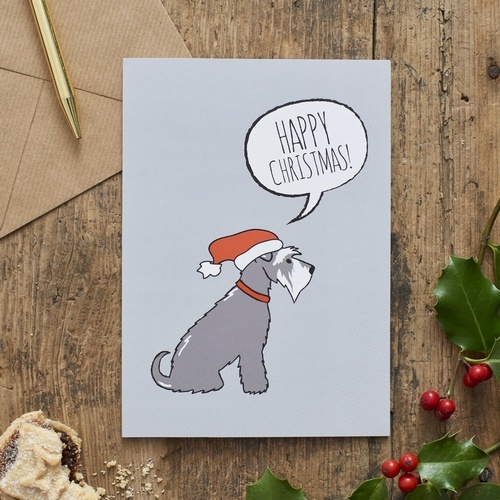 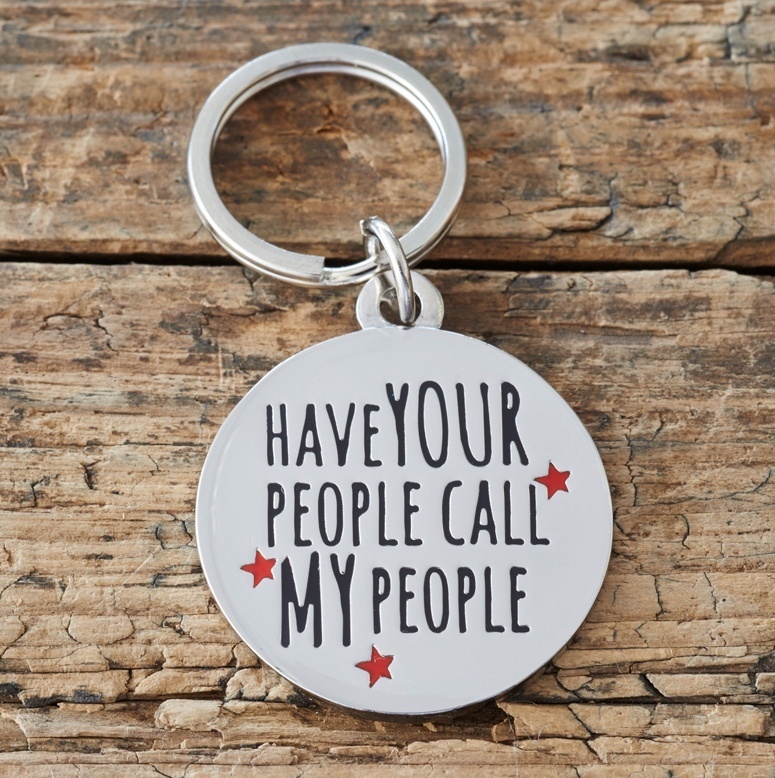 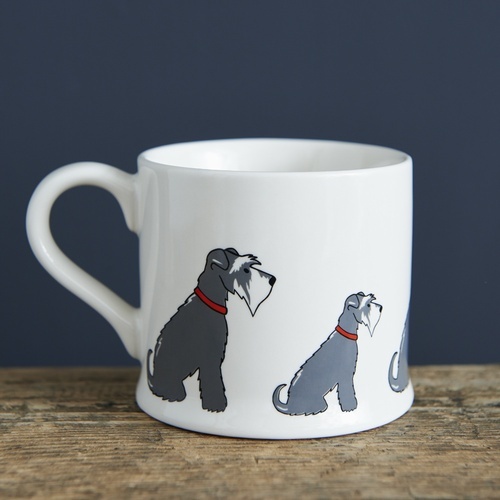 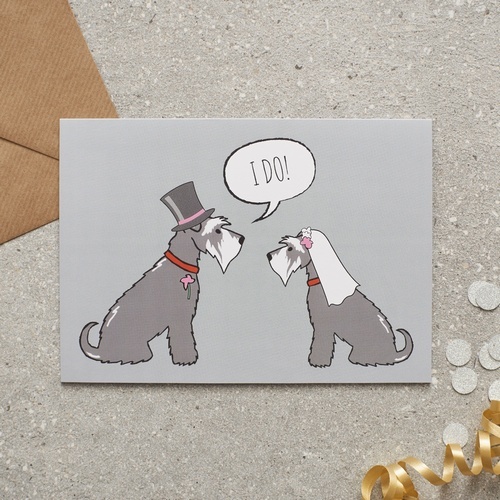 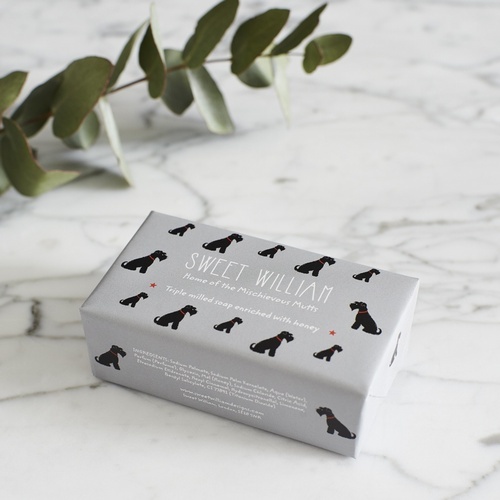 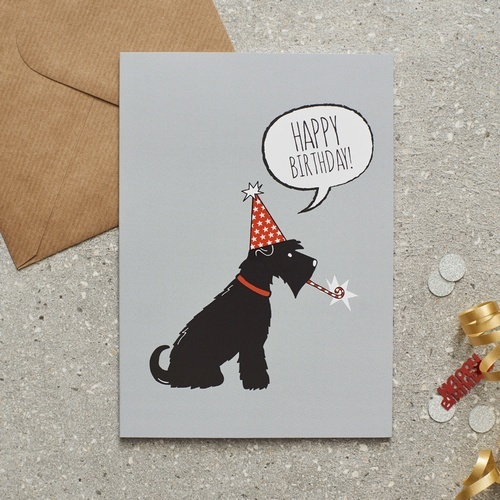 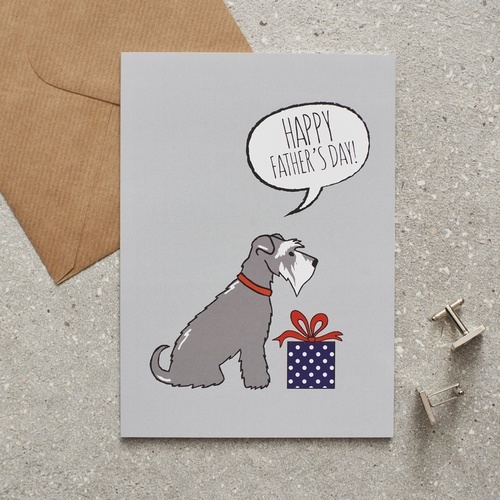 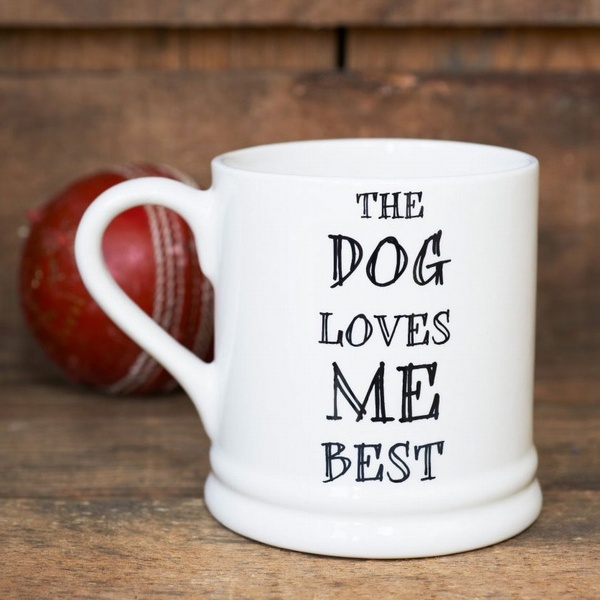 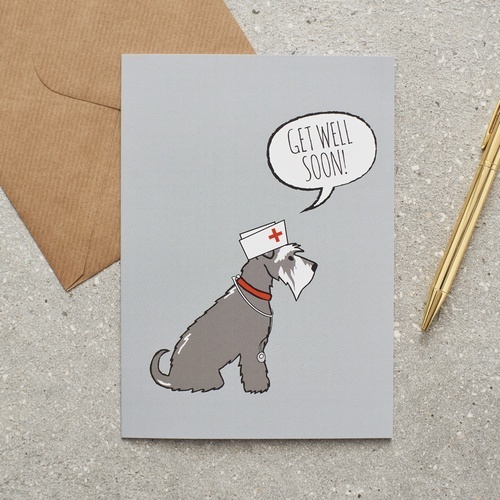 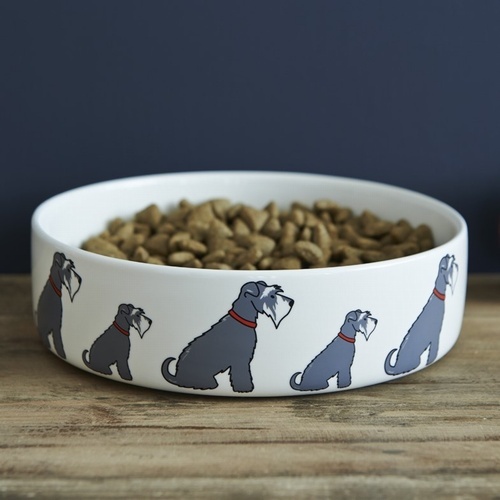 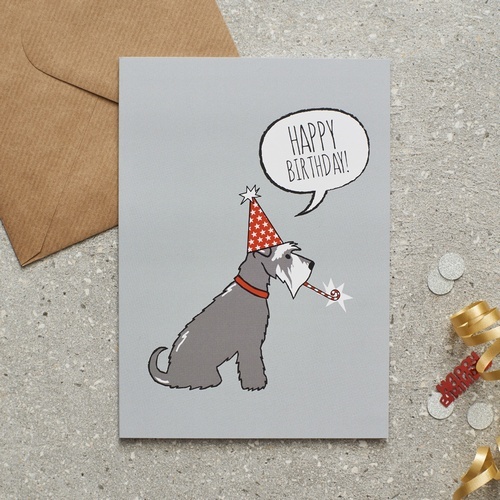 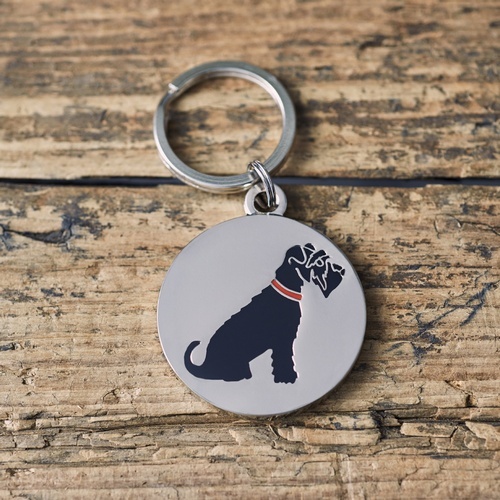 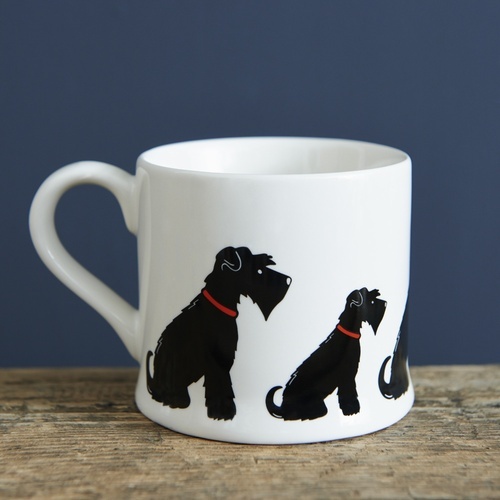 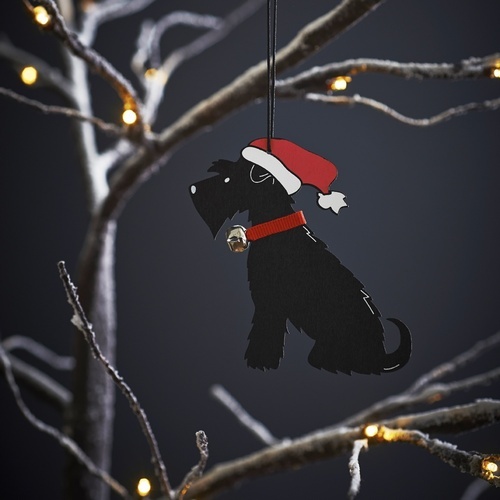 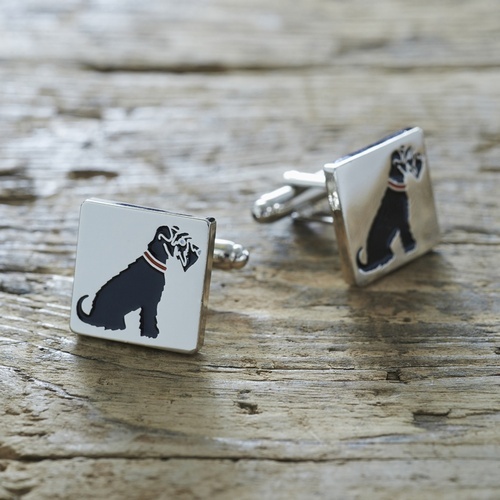 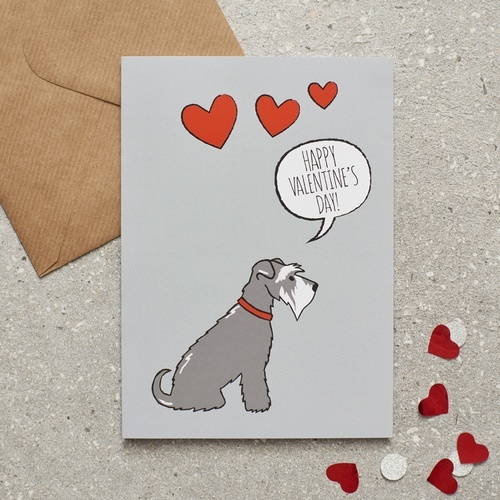 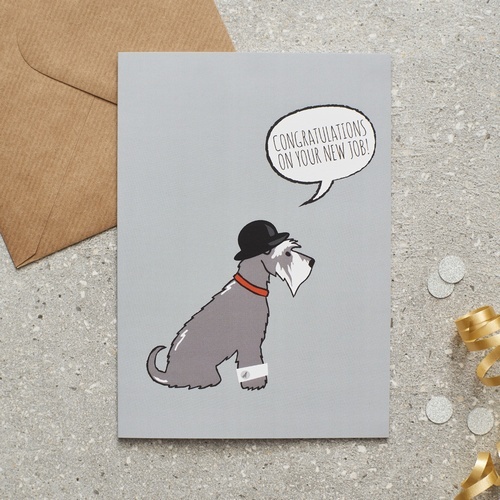 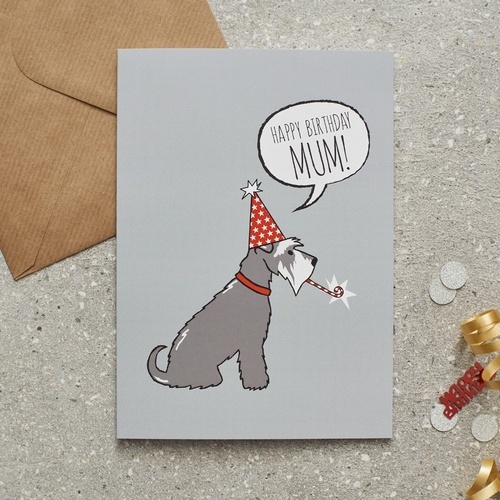 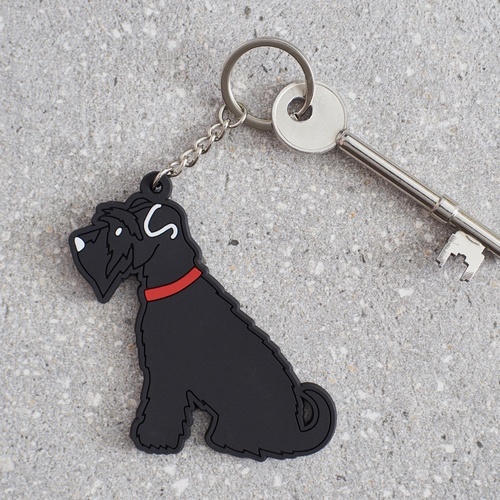 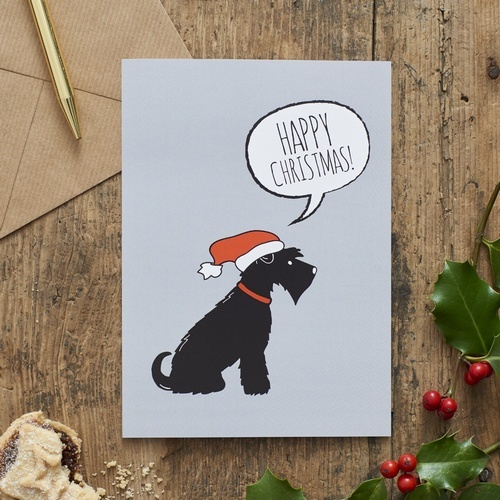 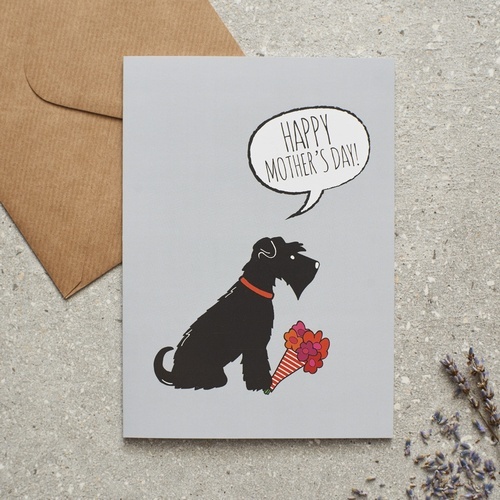 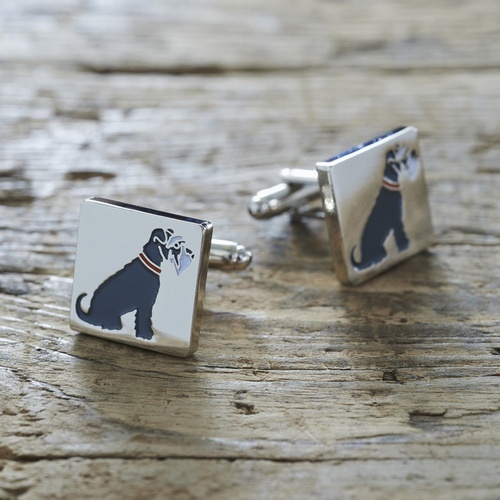 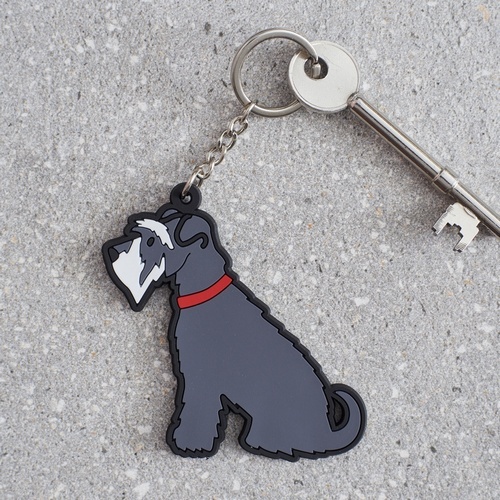 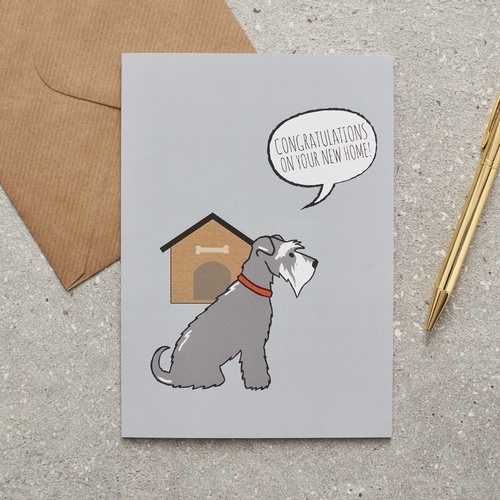 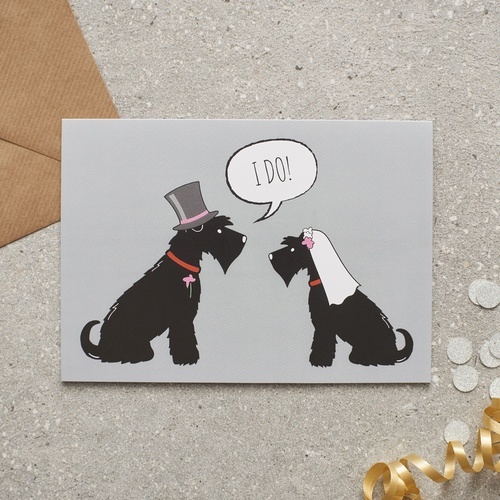 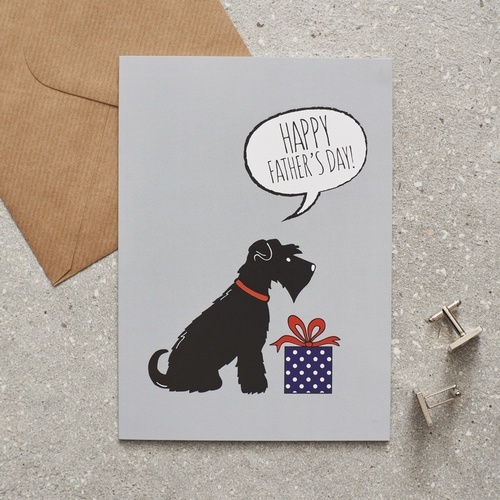 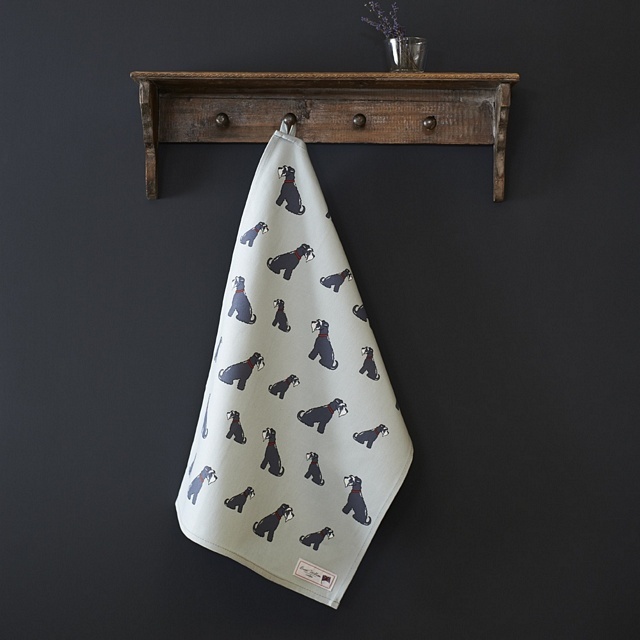 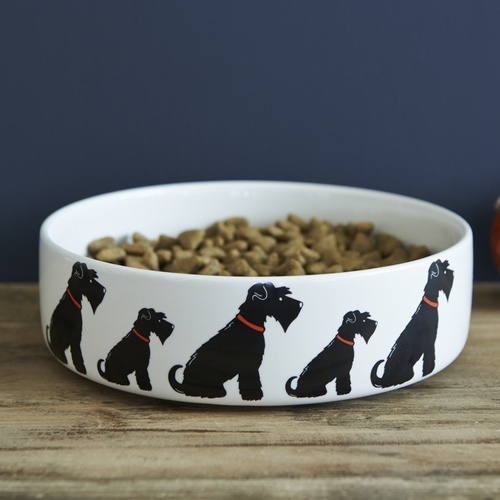 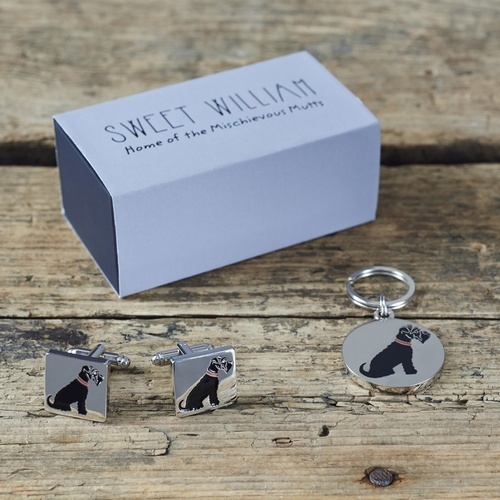 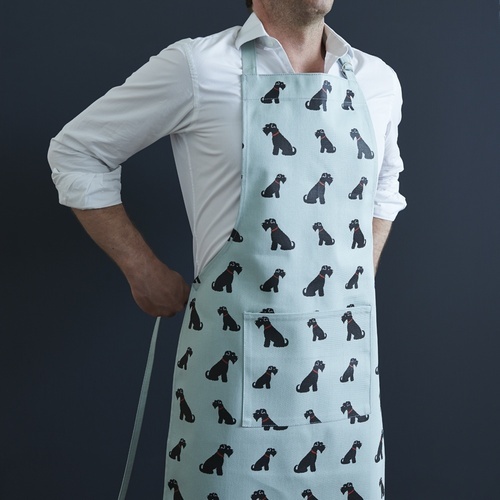 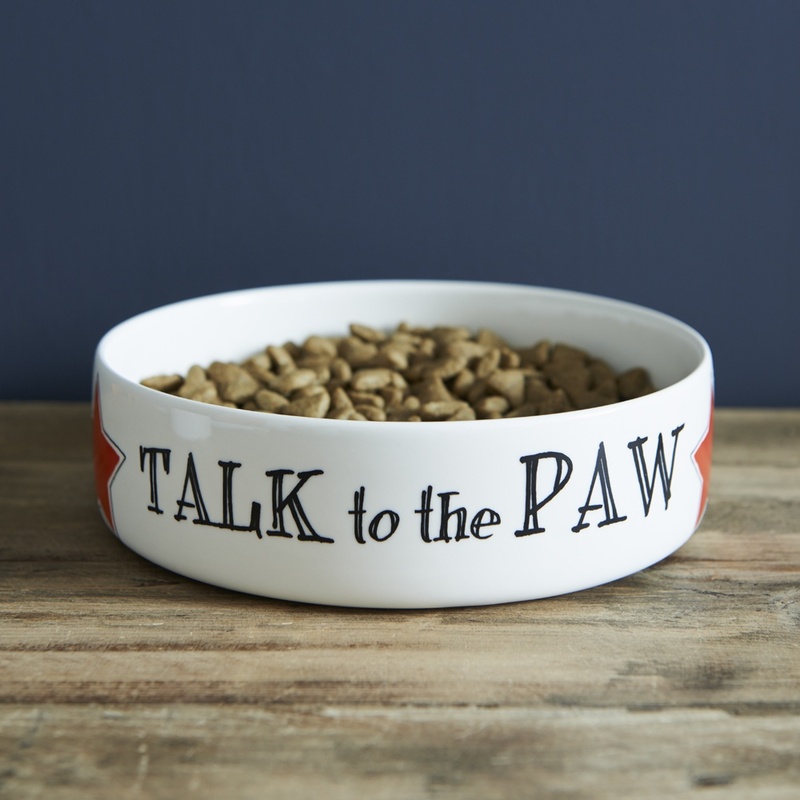 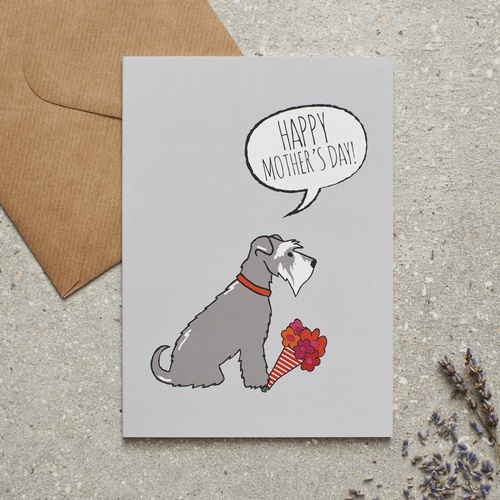 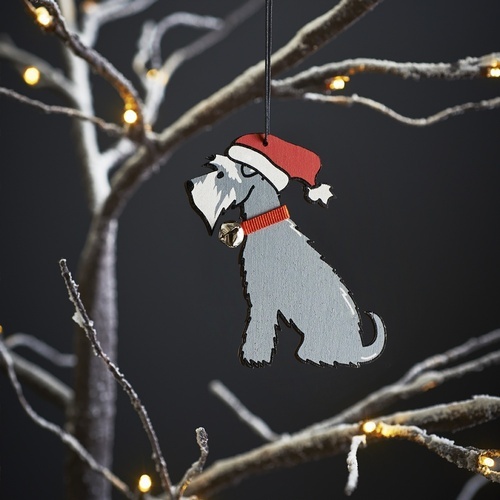 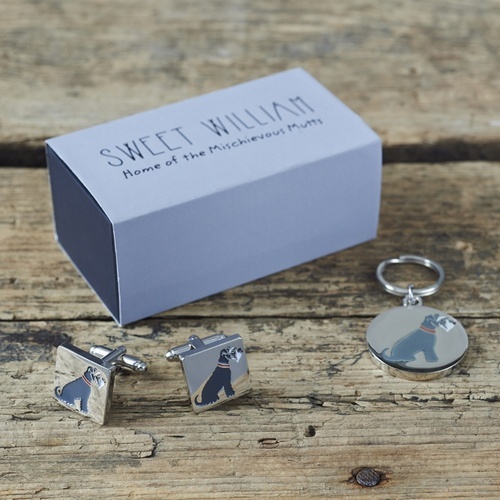 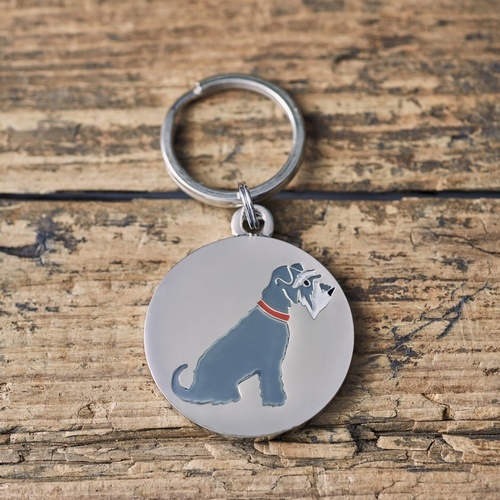 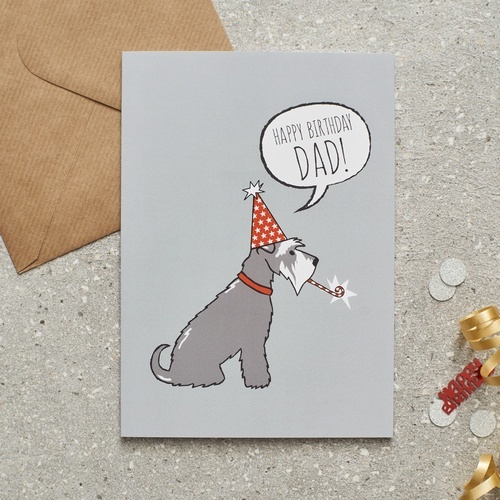 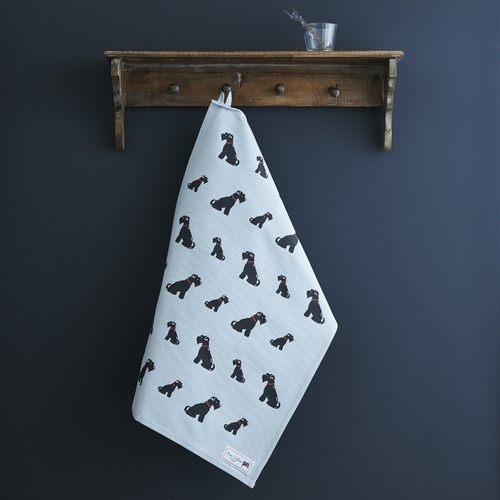 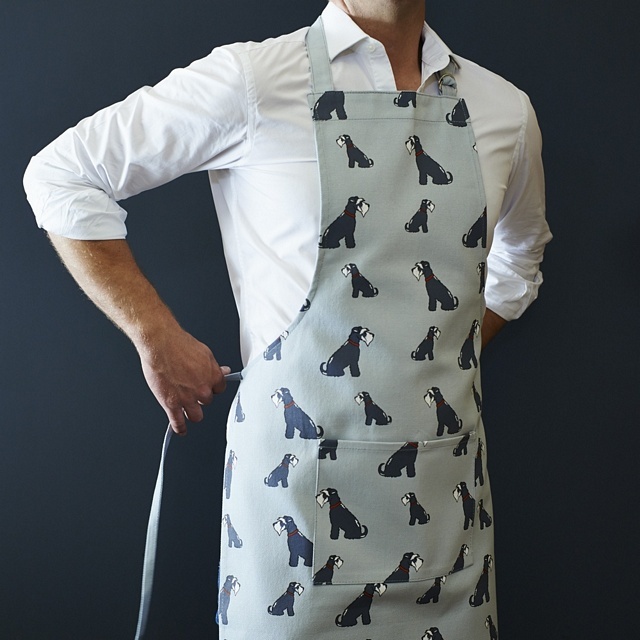 In our Schnauzer range we have mugs, bowls, tea towels, aprons, dog tags, cufflinks, Christmas decorations, key rings and cards.